If you’re looking for a killer sand dune workout, allow me to introduce you to the Malibu Dunes, located off the Pacific Coast Highway in sunny California. 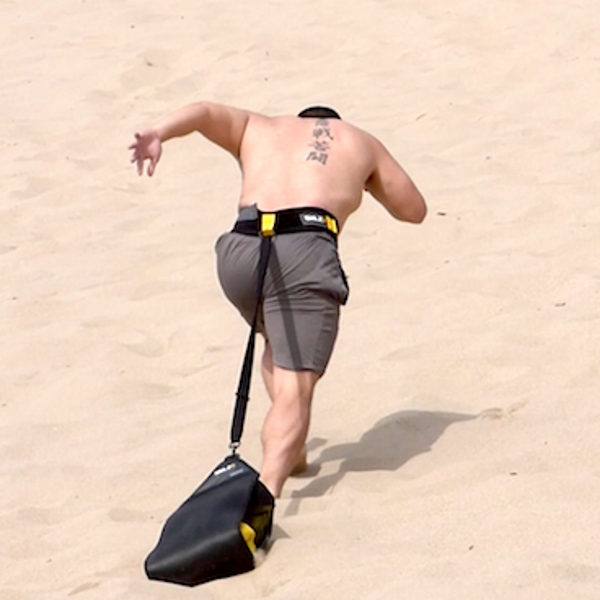 This 300- to 400-yard uphill sand dune is one of the hardest workouts Show Up Fitness athletes have come across in years. With inclines of 25 to 35 degrees, the dune presents a workout that humbles even the best athletes.